Browse through our pre-owned inventory at Prestige Volkswagen for inspiring deals on your favorite VW vehicles! Our used Volkswagen dealership in Melbourne, Florida, offers tremendous savings on vehicles like the elegant and compact VW Jetta and the comfortable mid-size Volkswagen Passat sedan. If you're looking for extra room, check out a used VW Tiguan SUV for a versatile crossover option. You can also find the refined and sporty pre-owned Volkswagen Golf to upgrade your driving experience. Give our Melbourne, FL used VW dealership a call to schedule a test drive today! Find a used Volkswagen model at your local Melbourne, FL Volkswagen dealership. 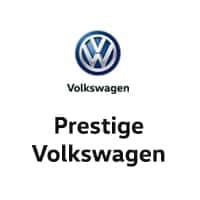 Family owned and serving the Melbourne, FL, area for more than 35 years, Prestige Volkswagen is always looking for ways to add value to our customers’ experience. Our dealership offers expert VW maintenance and auto repair at competitive prices, with dealership coupons and service specials for extra savings. 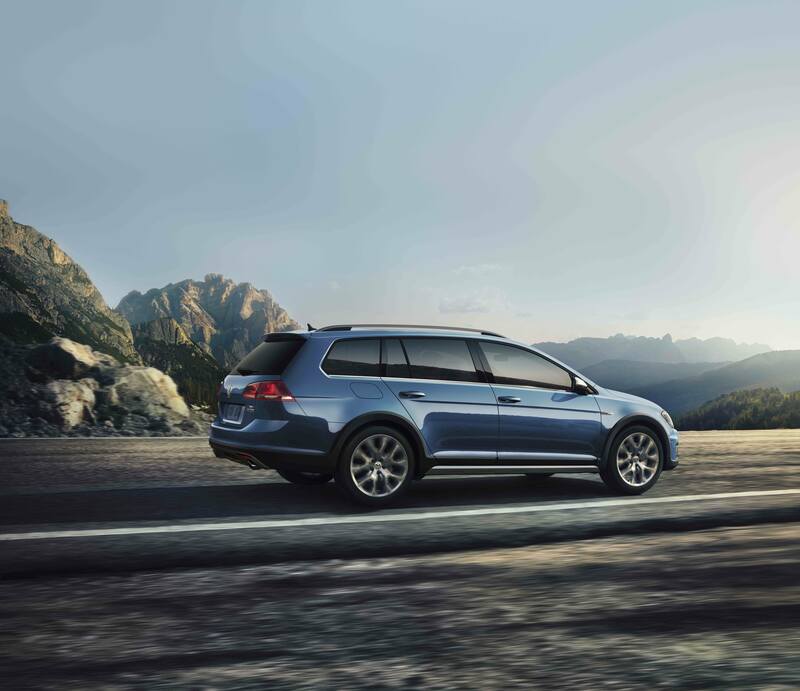 Visit our full-service VW dealership today. We hope to see you soon! Go with confidence in a certified pre-owned Volkswagen vehicle and VW financing from Prestige Volkswagen. Our finance team is well connected to lenders in Melbourne, FL, and beyond, with the experience to tailor an auto finance plan that suits your needs. Value your trade, estimate monthly payments, and apply online today. Feel free to give us a call if you have any questions!